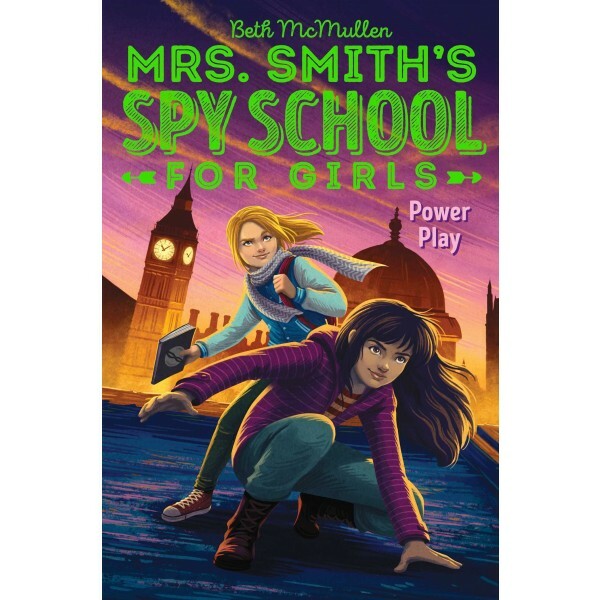 Abby and the rest of her friends go international as they embark on their first "official" Center mission in this sequel to Mrs. Smith's Spy School for Girls. Everyone at The Smith School is obsessed with Monster Mayhem, the latest reality video game craze. But when Drexel Caine, the mastermind behind the game is suddenly kidnapped, it becomes clear that the kidnappers are playing for more than just special badges. 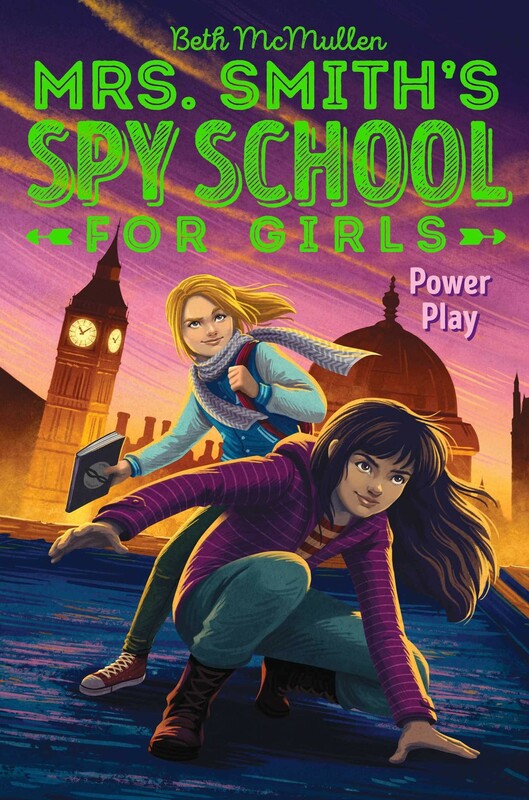 And when Abby's friend Toby, Drexel's son, receives a cryptic message, Abby and her friends discover the kidnapping is part of a bigger scheme that could take down The Center for good. With the help of Abby's frenemy (and reluctant mentor), Veronica Brooks, the group tackles their first official Center Mission. They tangle with the world's most notorious hacker, get in trouble for the possible theft of the Mona Lisa, and prepare for the ultimate showdown in London. But not before they have to contend with one more hurdle: the agonizing Smith School Spring Formal. Along the way, they discover they are much stronger as a team they can ever be alone. And with a little luck, they might just save the world.